Aside from being one of the most vibrant cultural hotspots in the world, London is also host to one of the largest financial centres on the planet. The city is located in a relatively temperate climate. Winters are not severe, nor are the summers particularly unbearable. The climate is instead perfectly suited for fostering innovation. One of the incentives London offers visitors and long-term residents alike is the sheer multiplicity of ideas. Centuries-old tradition regularly rubs up against new technologies and attitudes to produce a particularly heady brew of culture. For centuries, many authors and artists have made London their home in order to experience the full range of personalities that make up its capital. London has been the muse to many of history’s greatest writers, including Charles Dickens. In addition to the musical cadence of its motorways and avenues, the city has a particular visual poetry. Someone who steps out of her home on any given London street and starts walking in one direction will discover 17th century buildings nestling comfortably against 21st century architectural masterpieces. The city’s oldest sector is demarcated by stone griffin heads mounted on posts, lending a particularly medieval flavour to the modern bustle of smart phones and newer model cars. London’s secret is that it has never been happy to simply stand still and age. Instead, the city converts old buildings into new uses. Consider the Tate Modern museum, which occupies a former power station in Bankside. The ingenuity of transforming a structure that had seemingly outlived its use into a thrilling artistic destination is an example of London’s prevailing clever spirit. The city’s geographical setting places it conveniently close to other major cities and countries. Scotland and Wales can be reached in under a day’s drive. Incredibly gorgeous beach settings can be reached in only a few hours. For those who enjoy river settings, the river Thames runs through the city and eventually passes by Windsor Castle. The proliferation of historical sites makes London a particularly fascinating place to visit. The infamous druid site of Stonehenge lies within a day’s drive of London. This monument has attracted awe for centuries partially because the immense weighty stones that make up Stonehenge had to be carried for hundreds of miles to their final resting place. The sheer amount of effort and manpower involved in constructing such a monument boggles the modern mind. 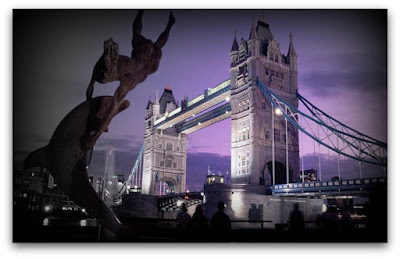 London also offers visitors a wide variety of different cuisines to choose from. Depending on the particular neighbourhood of the city, a traveller can expect to be confronted with a seemingly endless variety of food choices from all over the globe. Of course, the food isn’t the only draw. The atmosphere of public dining offers travellers the opportunity to indulge themselves in an upscale urban environment. 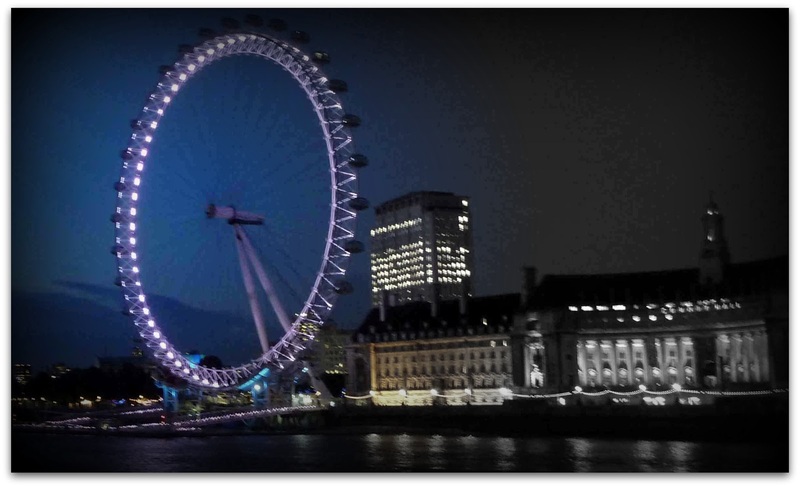 Whether a traveller visits London for a day or a year, she will be astonished by the sheer variety of conversations taking place all around her. The greatest incentives London has for a visitor is the opportunity to mix with its talented and diverse citizens.